the temple complex has been very beautifully restored or maintained. stillness or serenity in much of this complex. This entry was posted on May 27, 2005 by somuchworldsolittletime. 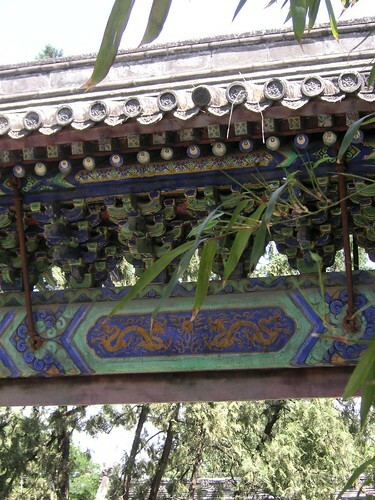 It was filed under Beijing, China and was tagged with Chinese Architecture.